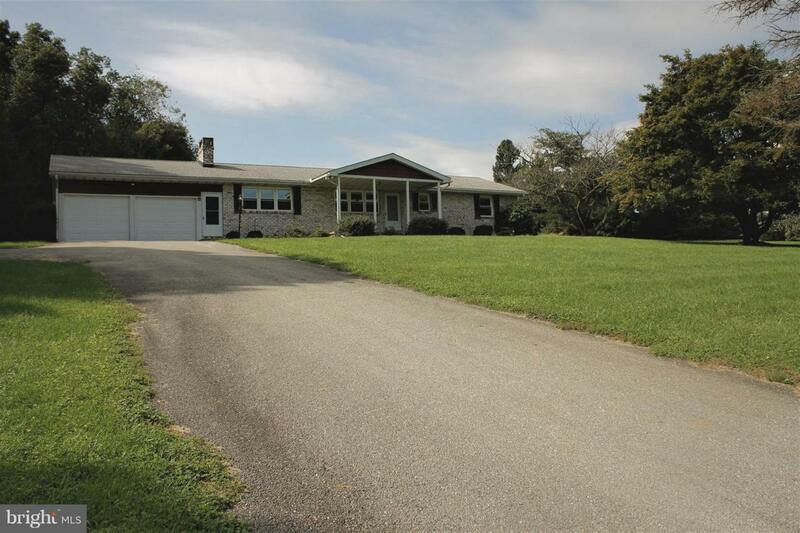 Looking for a solid home with land in Southern PA? Look no further. 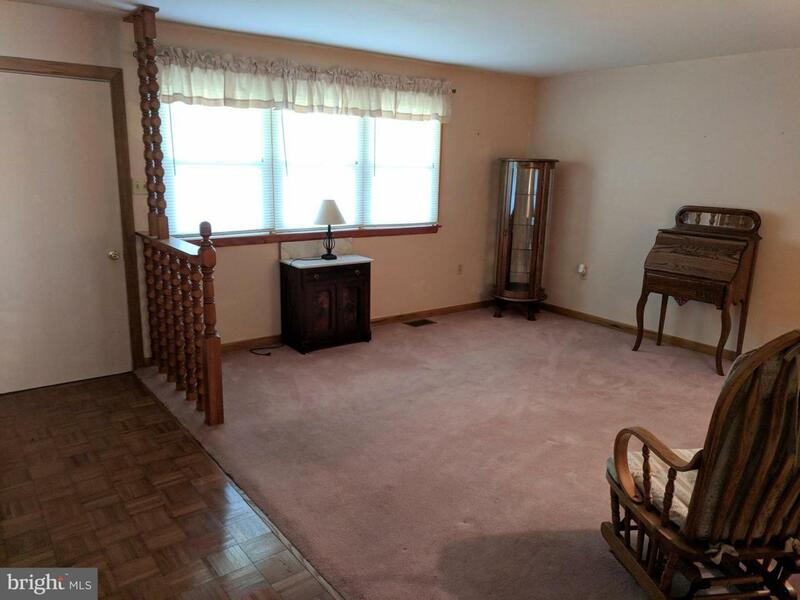 Minutes from I83 and the MD line, this ranch-style home has first floor living with the privacy you crave and the convenience every commuter loves. 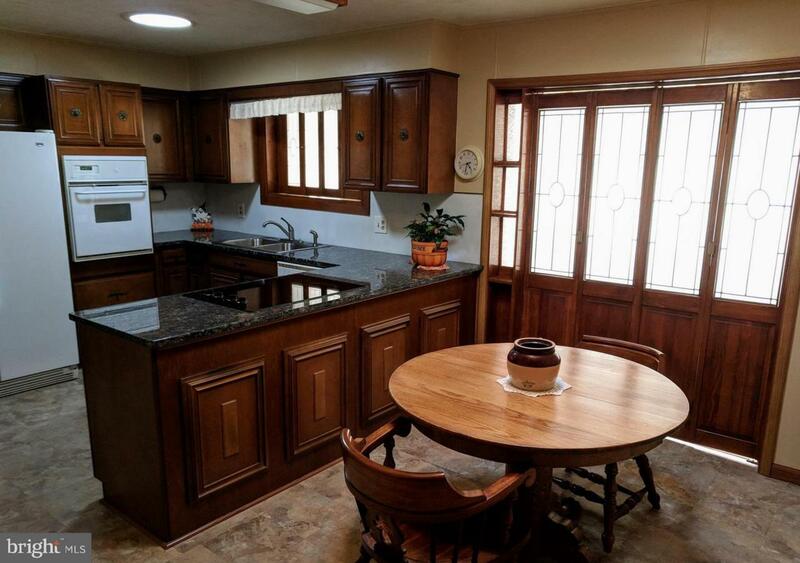 This home has 3 beds, 1.5 baths, 2-car garage with new garage doors, granite countertops, and a huge 33x11 sunroom. 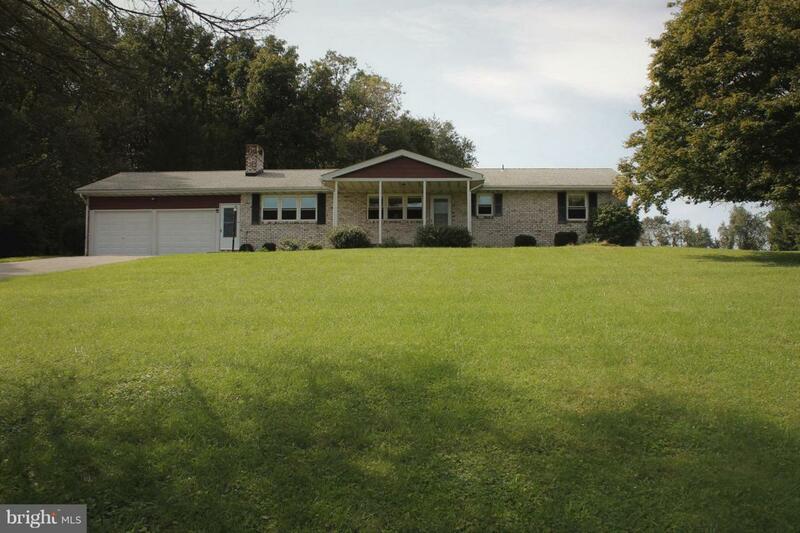 The property sits on a large 2.89 acre lot, partially tree-lined, home to all nature has to offer. Nature lovers will never grow tired of the friendly deer and wild turkeys that will drop by for a visit. Many critical updates have been completed in recent years including a newer roof, HVAC, and septic tanks. 1-Year AHS Home Warranty included!